I love writing historical fiction. I love finding a new era that fascinates me, and creating characters that fit into the setting. I love delving into the era and making my story fit into it. Yep, back in the day there was none of the plumbing luxury we enjoy today. You know, you turn on the tap and presto, out comes water fit to drink! You jump into a glass box and way hey, out comes steamy hot water which combines so beautifully with sudsy grapefruit scented shower gel! You sit on a polymer resin seat with a hole in it and whoosh, away flushes unmentionable body waste! Daily washing – just the face and hands. Uh huh. In the Olden Dayz (until reasonably late in the nineteenth century for poor folks), bathing was irregular. 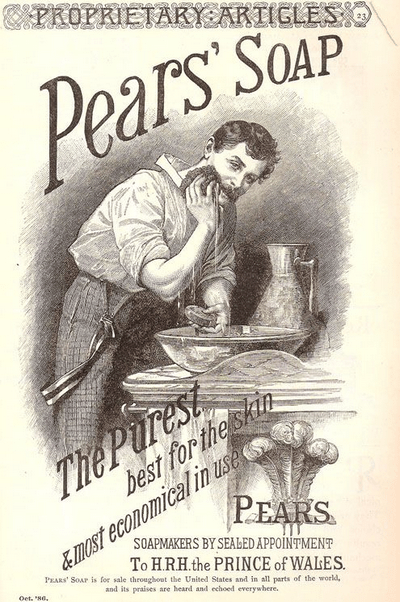 A daily wash, which probably only meant your face and hands, came out of a jug of water. If you were lucky enough to be rich you didn’t have to haul your own hot water up two flights of stairs, or share a weekly bath with every member of your family. If you were poor and lucky, you lived near a bathhouse that was reasonably priced for your once-a-week ablutionary pleasures, and you got to share a bath with your neighbours as well. Drinking water came from the river contaminated with… God only knows. Check your local river and shudder—and remember our rivers, nuclear waste aside, are a lot cleaner than they were in, say, 1781, when corpses and skin flakes were possibly the least nasty things to be found. Sewers were street gutters, and flushing the loo meant emptying the poo pot out of the window into the street. Mrs. Pants: But what about the privies? 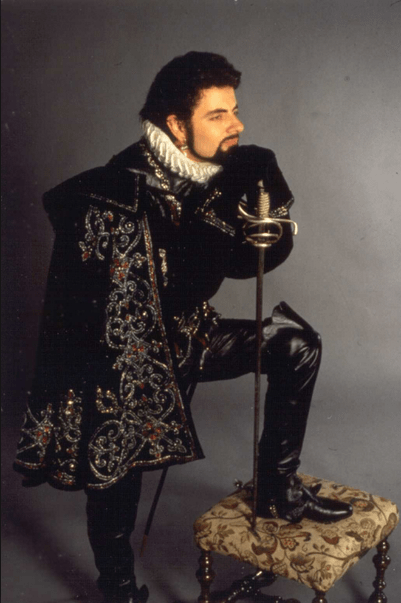 Blackadder: Um, well, what we are talking about in privy terms is the latest in front wall fresh air orifices combined with a wide capacity gutter installation below. Mrs. Pants: You mean you crap out the window? Mrs. Pants: Well in that case we’ll definitely take it. I can’t stand those dirty indoor things. 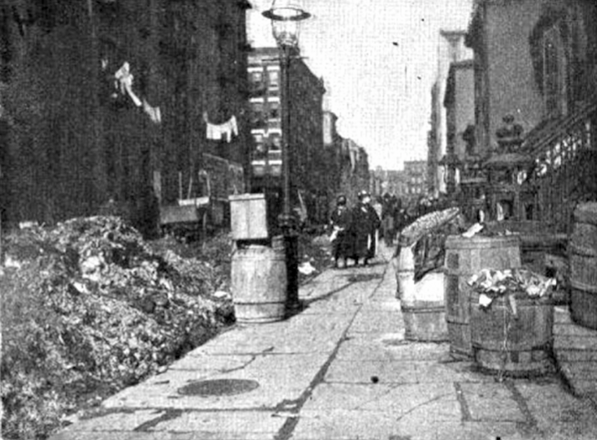 And speaking of streets, in reality they were often knee deep in rubbish, dead dogs, and horse poop. I do recall reading a passage where Benjamin Franklin* complains about treading in people poop while walking the streets of Philadelphia at night (from memory he used the word ‘turds’ and paints a vivid image of them squashing underfoot). In my world, there is no ever-present smell of urine or dead animals, and rubbish is regularly taken away. In reality it would have been from the richer neighbourhoods, but I imagine the smells would have lingered. Which brings me to smells. None of my characters smells bad**. They are clean clean clean people who never have stinky armpits, smelly groins, or stained pants**. They do have bodily functions, but there is ALWAYS a toilet available and it’s off screen. I never mention it, but they also have toilet paper (it is referred to by Rabelais in the sixteenth century which is good enough for me, even if he does recommend the neck of a goose over paper wipes). And last but not least, THEY ALWAYS TAKE BATHS. REGULARLY. NO EXCEPTIONS***. So, dear reader, when you come to the sweaty scenes, rest assured the boys and girls are squeaky clean and utterly lickable! *I think it was Benjamin Franklin. It might have been some other 18th century Philadelphia resident. I’m not going to cite, I’m not at university now, hurrah! **Except when they are meant to for the purposes of the plot. ***Except when they can’t for the purposes of the plot.